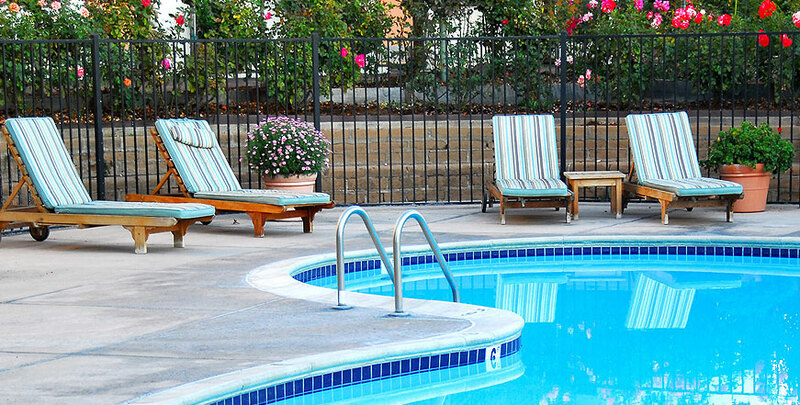 QUALITY ONE POOL MANAGEMENT can provide all of your commercial pool, spa, or fountain repair, renovation, and service needs. 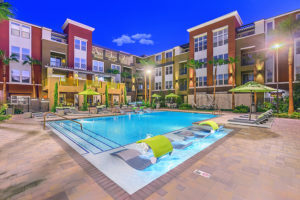 We recognize a direct correlation between how attractive a pool is and how a guest or resident becomes impressed by the property, resulting in a positive experience. Beating the heat is as difficult as meeting budget, we will help you plan the maintenance and repair cycles that a HOA pool or spa requires. Give us a call today for a free consultation. 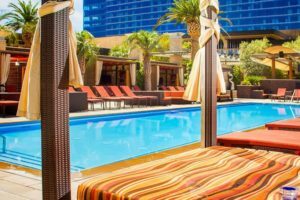 In the brutal Las Vegas summers, pools attract all the visitors and residents. Of paramount importance is maintaining public health. We can help you evaluate your equipment and adjust per SNHD guidelines-avoiding closures & fines. We are committed to providing the highest quality pool service in the industry with well trained staff, quality equipment, staff support and advanced communications. We are current with all pool and spa rules and regulations and are capable of checking your facility to confirm you meet all current standards. Tile or Coping repair and, replacement for Pool plastering such as white plaster or more advanced Pebble Tec. We also provide services for repairing heaters, pumps, filters and chemical feeders.